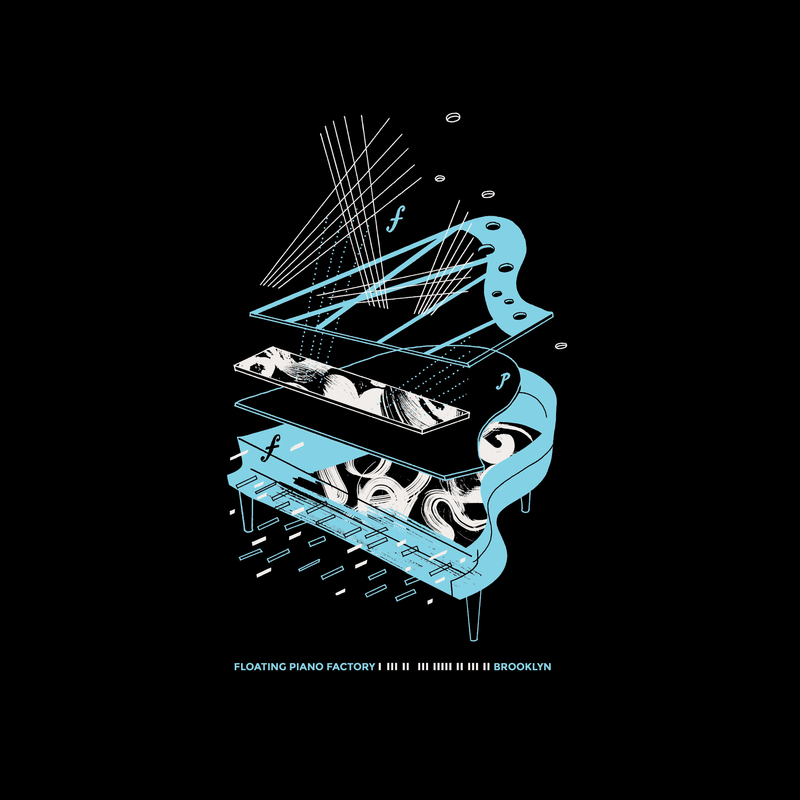 October Giveaway: Free Piano Tuning! 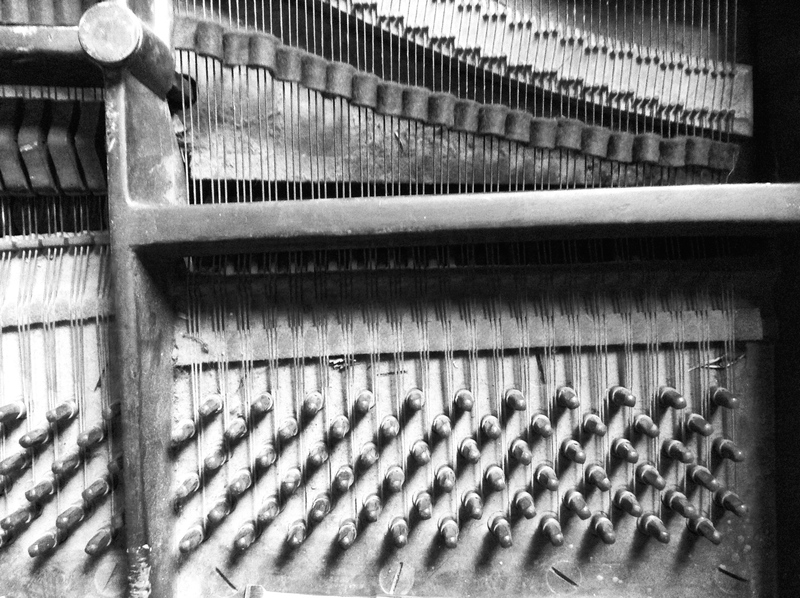 In October and November the heat comes on, the air dries out and our pianos tend to go flat in response. What a wonderful time to get your piano tuned and how convenient that we are doing another giveaway for a FREE PIANO TUNING this month–this time from Isaac or Mike. Entries are accepted until Monday 11/4. Follow us on twitter or if you already do enter by pasting your twitter handle in the widget. Like us on Facebook or if you already do paste your Facebook name in. Tweet about the giveaway and paste the url of the tweet. Get friends to enter! (using your special link). Pre-order an FPF t-shirt (info below)! 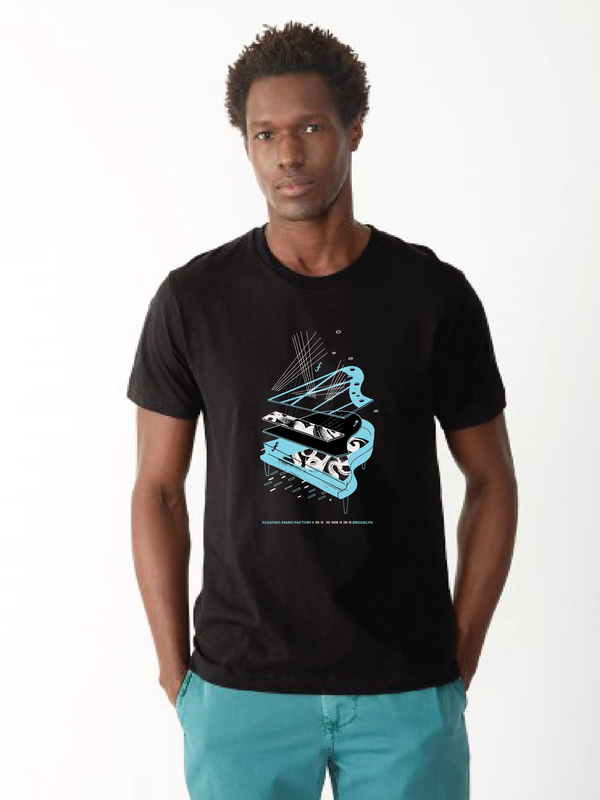 FPF T-Shirts: We’ve commissioned illustrator Sarah Ferone to create an FPF inspired artwork for shirts and bags. Click the images below to enlarge them. Let us know what you think. Pre-rder one now on our homepage and get 10 entries into our giveaway!